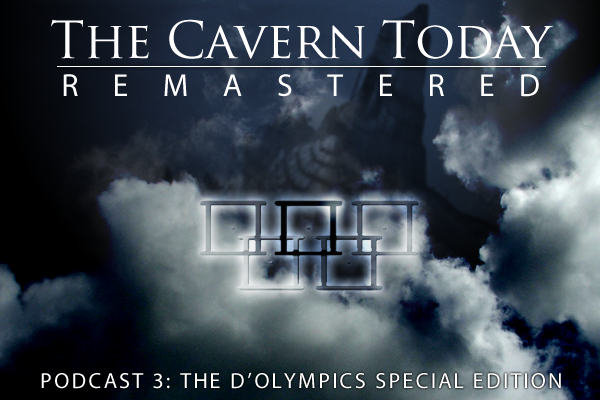 The Cavern Today is proud to present a newly remastered version our D’ni Olympics Special Edition podcast from October 2005. 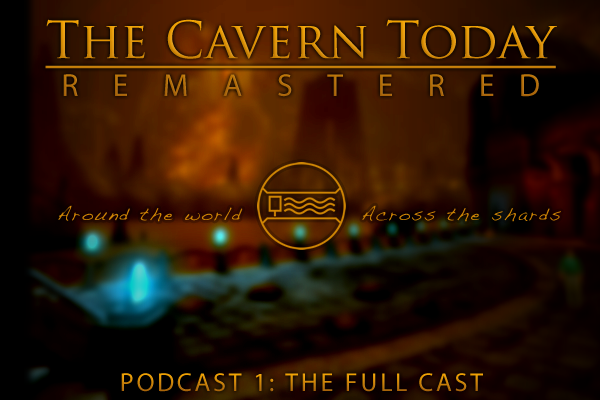 We’ve done the best we can to clean up the podcast’s overall sound quality, but since it isn’t possible to fix every every audio issue – such as those caused by in-game sound in this episode – there are bound to still be rough patches. 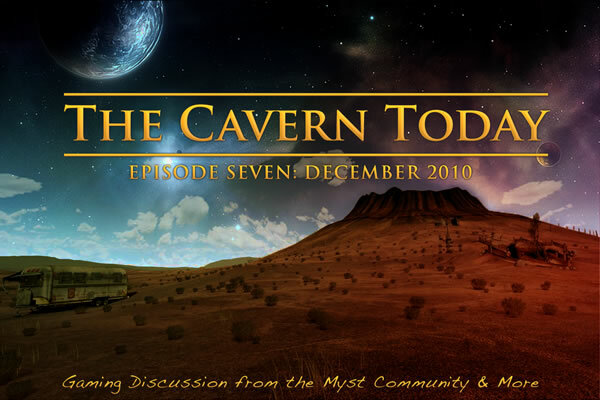 This is a podcast of a different era, and while it does not reflect the current standards, practices, and quality of our modern The Cavern Today podcast, it serves as a window into the days of Until Uru, and gives us a glimpse of what the Cavern Community was like. The Second Cast features background music by LCC & D’Lanor. This will be TCT’s final podcast for the time being – We will continue maintaining the website and its archives, but the production team will be taking an indefinite hiatus to focus on other projects. Thank you for your support over the years, and shorah! Background music featured in this podcast by Jack Wall, LiquorCooChee, and Robyn Miller. Note: Due to a site issue, we are disabling further comments on this post. 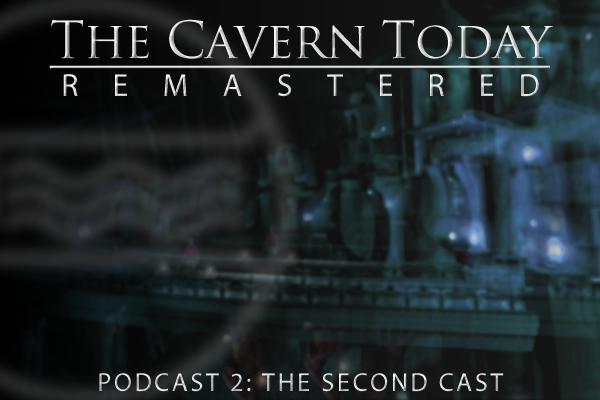 The Cavern Today is proud to present a newly remastered version of our second-ever podcast, “The Second Cast,” originally released on October 11, 2005. We’ve done the best we can to clean up the podcast’s overall sound quality, but since it isn’t possible to fix every every audio issue – such as those caused by team members’ microphones – there are bound to still be several rough patches. *”The Second Cast” was originally supposed to feature Mateus’ song “Dancefloor,” but instead featured the song “Shoot Me” by mistake. For this remastered cut, this has been corrected. “State of the URU” – our thoughts on Uru and the impact it’s had on us and on our greater gaming experiences / lives. 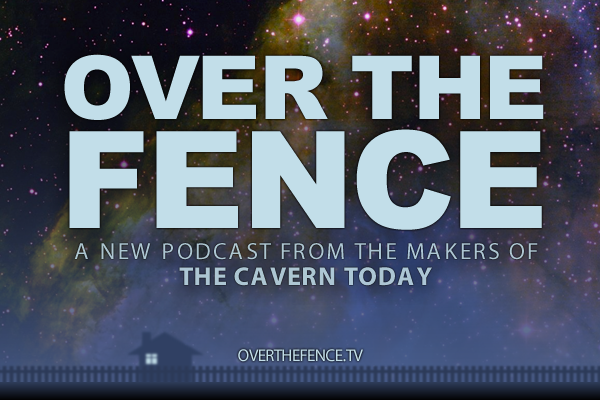 If you’re wondering why there hasn’t been a lot of action from our front, it’s mostly because the crew behind TCT has been committing themselves to a new podcasting project called Over the Fence. 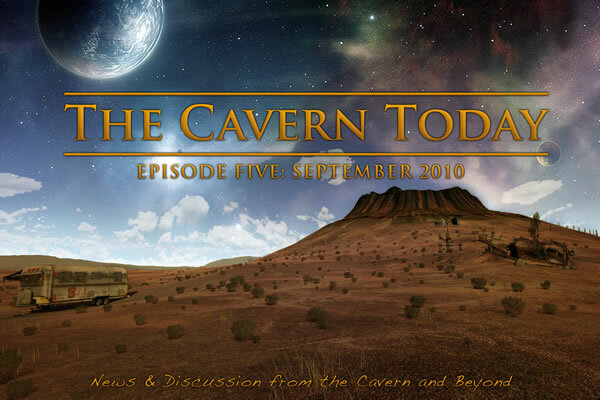 Over the Fence is a new podcast named and designed after the short-lived TCT miniseries called The Cavern Today: Over the Fence, and covers topics in the gaming, entertainment, and technology world, with a focus on the mindset of an adventure gamer. 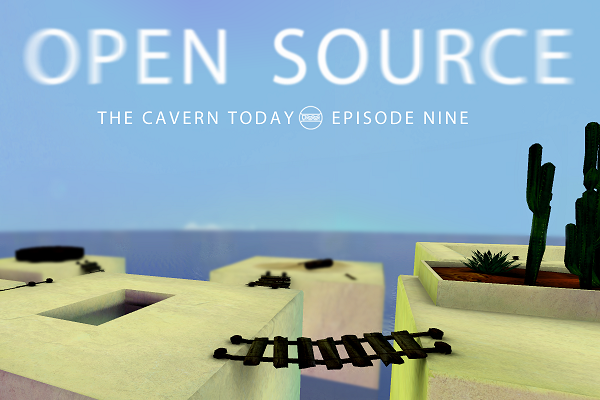 If you like The Cavern Today, you’re sure to like this production as well, so come check us out at our new website: http://overthefence.tv! Note that while we have tried to clean up the audio to the best of our ability, much of the audio in this podcast is garbled due to bad audio from the source mics and compression beyond our ability to clean. However, we have tried to reduce clipping and have generally cleaned up sound wherever possible. Background music by LiquorCooChee (LCC). iRiven was recently released for iPhone. Myst in the Smithsonian Institution’s American Art Museum’s “The Art of Video Games” exhibit. All about Revelation: What worked, what didn’t . . .
F.E.A.R. 3 and Call of Duty Black Ops are being shepherded by other developers NOT those who created the franchises. 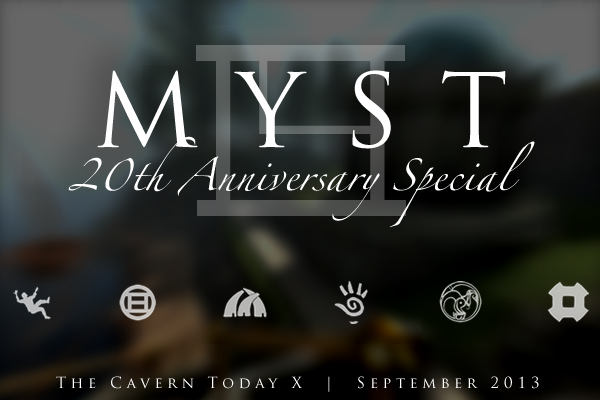 We’ve had Myst III and IV… Is the original developer necessary to carry the torch of a franchise? Spike Video Game Awards (VGAs), what games are you stoked about? …and, a musical piece by Jeff Wise. 3DS Launch date confirmed, features downloadable Game Boy games. Black Mesa… Why hasn’t Valve snatched up this company and made this project official? Also featuring: The Mowog Thought and a musical piece by Maurus, entitled ‘Ver Calidus’. “Bought The Cyan Complete Pack on Steam” Bevin.